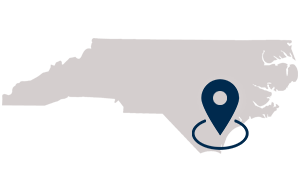 Located in central North Carolina, the Greensboro-Randolph Megasite is a KPMG-certified, shovel-ready site offering a strategic location, a world-class workforce, and unparalleled transportation infrastructure. lowest corporate income tax in the U.S.
Download a PDF to see maps, reports and plans detailing the Greensboro-Randolph Megasite and its potential for industrial development. There was a problem submitting your request. Please confirm that you are submitting a new email address and all required fields are complete. Thank you for your interest in the Greensboro-Randolph Megasite. Click the link below to download the brochure. Situated between Greensboro and Raleigh, the Chatham-Siler City Megasite puts metro amenities and services close at hand. A North Carolina certified site situated between Brunswick and Columbus counties, this 1,000 acre plot is within short distance to major transportation arteries and skilled labor. Further east, the Kingsboro Megasite is convenient to major ports, and was the first in North Carolina to be designated a CSX Select Site. One of only 23 CSX certified sites, the Mid-Atlantic Industrial Rail Park offers exceptional transport access and the potential for rapid manufacturing progress. 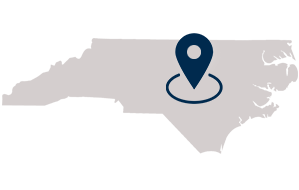 North Carolina Certified Site located in the fast-growing Research Triangle region, the Moncure Megasite provides convenient access to talent, suppliers and consumers. A North Carolina Certified Site, the Person County Mega Park is a 1,300+ acre site ideally suited for industrial partners in need of large water and electricity capacity. North Carolina consistently ranks among the best business climates in the U.S.
North Carolina offers one of the nation’s most renowned education systems, creating a pipeline of trained workers. North Carolina attracts tens of thousands of newcomers every year. 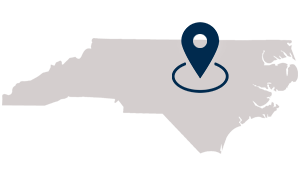 North Carolina’s central location and excellent transportation infrastructure keep freight and delivery costs low. 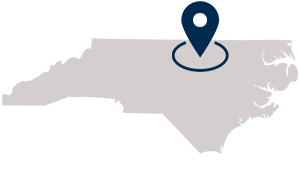 North Carolina's performance-based incentives can help ease your tax burden and lower overall costs to your company. With Benefits to your business and your people, North Carolina offers ample ground for growth. 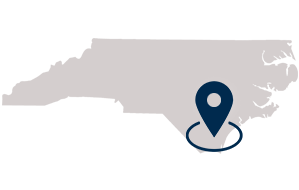 Our Business Link North Carolina (BLNC) team specializes in getting you up and running - no matter your business. Click here to get started. looking to expand to nc or grow in nc? Contact us to see how we can help! Fill out the form below and we will get back to you ASAP.